Home TOYz! I don’t wanna grow up! TOYz! I don’t wanna grow up! Things I wish for...TOYz! I don't wanna grow up! Wow… this must be like my luckiest day! I know, I know… a little too late, ok ok 6 months delay :D. But better late than never rite? 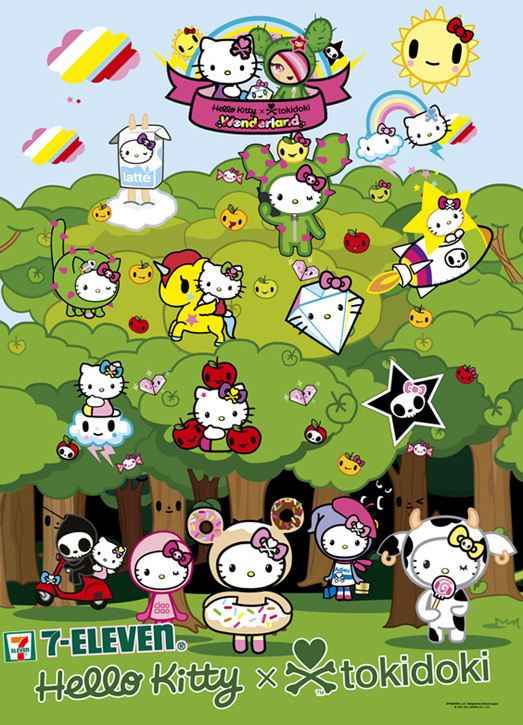 I mean like really… what can be better, both my favourite Hello Kitty and tokidoki! Awww… love love love. I’m really in love with this collaboration. I wish they have these here. And why can’t 7-Eleven here be this cool? *la la la* I really neee to get these, like now! Now bring me to wonderland. 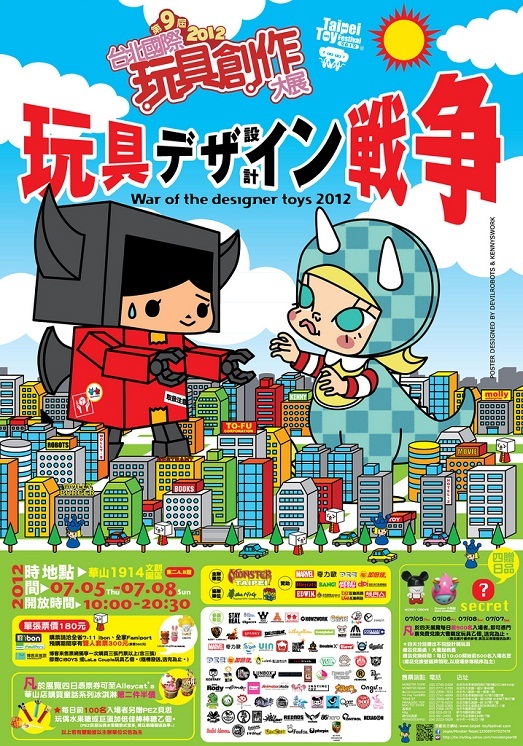 Mmmm… I wish I can go to the toy festival. Cause I really don’t want to grow up! I’ll have to skip for this year. But 2013, you’ll surely see me there! 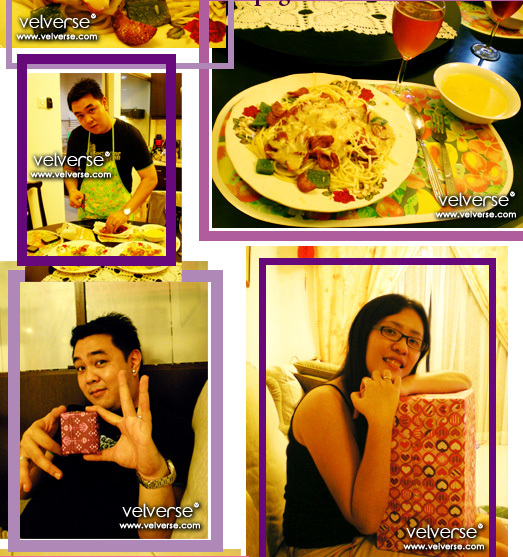 Eat With MeFamily Ever AfterMy Kitchen WarsRestaurant HoppingTOYz! I don't wanna grow up! Weee… Valentine’s Day, some people think it’s over rated. Yes, I think it is over rated. I mean… I like the fact that someone who created it gives everyone a chance to couples to celebrate and all… you know.. treat your other half a little better than usual. I know it is not like you can’t do it every other day… and phrases like… if you love someone you can show it every other day. But well… yeah, I hate the fact that it is over rated in the sense that… eating out is particularly expensive (if you are thinking of steak and wine). Not to mention flowers are super duper expensive. So yes… wee…. 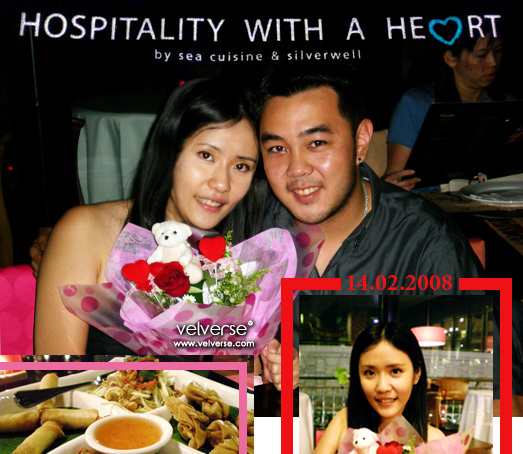 me and my dear’s first valentine together was the proper… flower and dining thing. Only we ate thai. 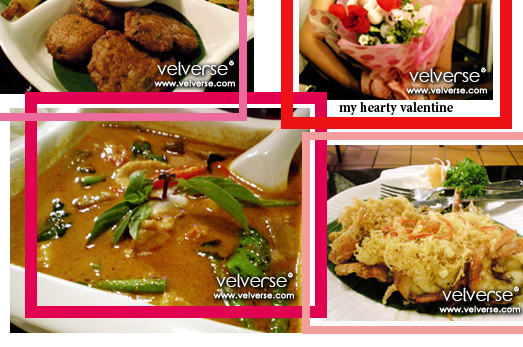 Hehe.. come to think of it… most of our special occassions, we celebrate at some thai restaurants :). Can’t help it, thai food is great! 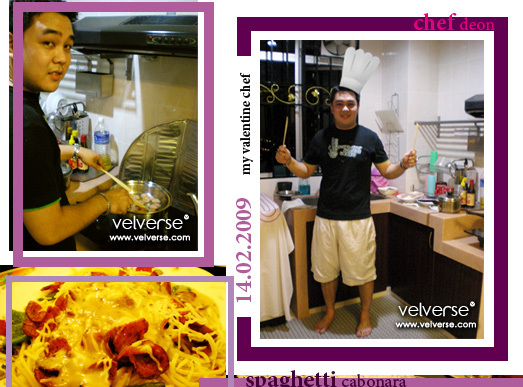 This year, hehe… my baby cook dinner for me. 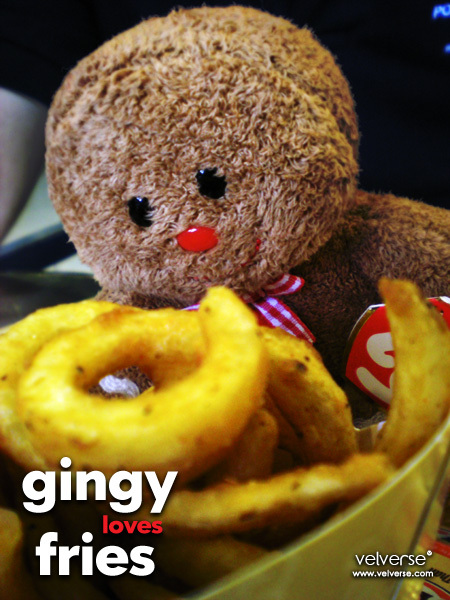 Awwww… it is really sweet of him, considering he is not the cooking type. Hehe… it’s just a simple Spaghetti Cabonara with Campbell Chicken Soup and Sparkling Juice… but it is good enough to make me happy. 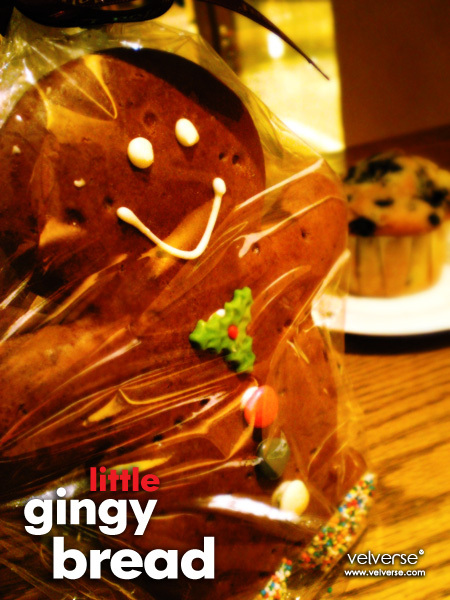 Hehe… this year… I got this super duper big pressie. Guess what~ TOYS!!!! My favourite~ Hehehe… and I just couldn’t believe it. My dear got me this Grab-It Machine that I drool and dream of having for the longest time. 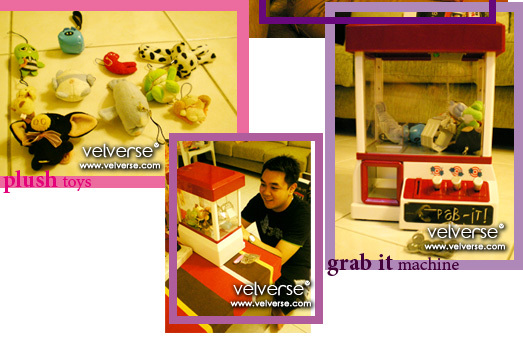 Hahaha… I mean… yeay, now I can practice grabbing toys at home. TOYz! I don't wanna grow up! Toys are too adorable to be true. 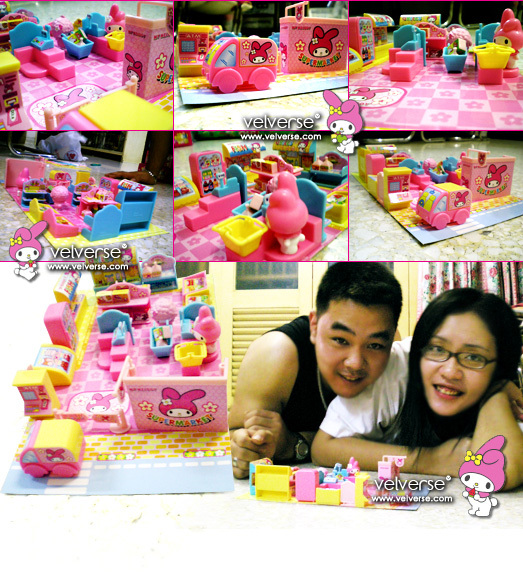 Better yet, it is something I can play and build up with my dear. I saw this box of toys from The Store Supermarket and have been staring at it for a long time. Hesitating to or not to buy it. But of course, I decided to follow my heart and bought it. 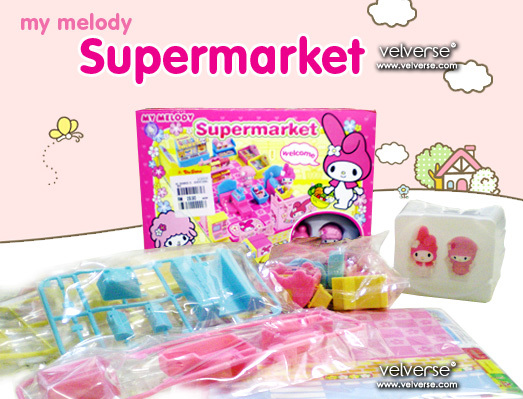 Yup, I got the My Melody Supermarket. Reason why I got the toy? It’s just so cute, I could build up a mini supermarket. 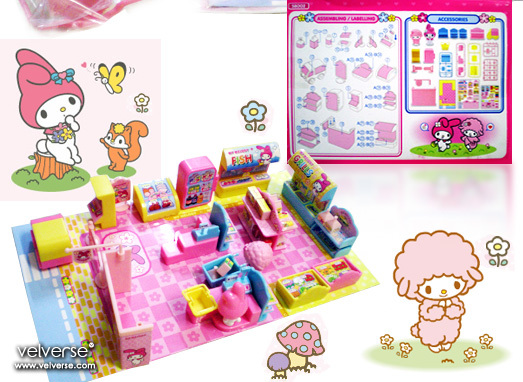 Yes, the set comes with all the plastic furniture and boxes, stickers to stick, 2 plastic dolls which consist of My Melody and Piano and of course a paper base. I totally enjoy the sticking stickers part. Little do I know, Deon loves it even more. Haha… can’t believe we both we fighting to stick the stickers and comparing to see who stick the stickers in the correct alignment. Well, it’s seriously fun and I must say, the quality is pretty good for it’s price. Woo…Â well, just when I thought I could resistÂ capsule toys, they just would have to come out with more. 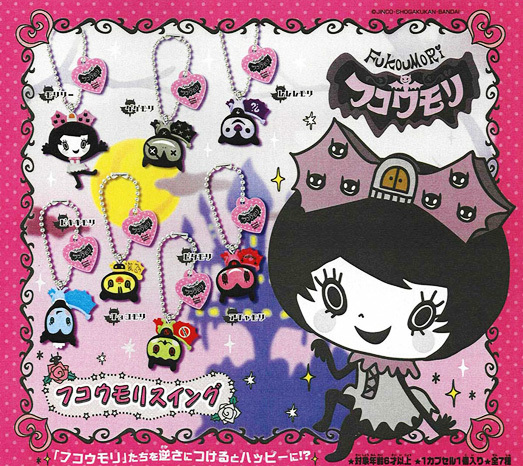 This time… theÂ Fukoumori capsule toy got me going goo goo gaa gaa. It’s so funny to know that I’m actually HAPPY to get theÂ Unhappy doll. Coz yeap… I like pink. I’ve got another one. Guess which one I had? 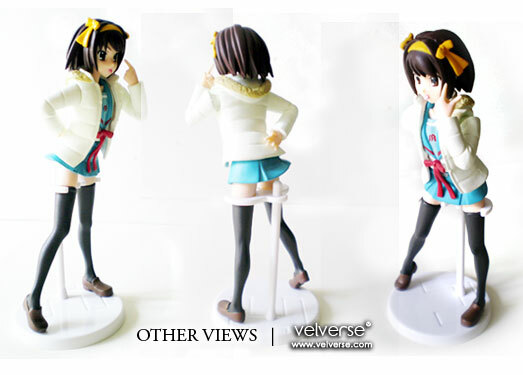 Yeap, apparently there are two versions of this figure. One more proper… where you can do the peeking and the one I have… hahaha… simply a show off. I need one more to really complete the set… but I am currently doubting my luck to get the final one… mmm… what should I do? 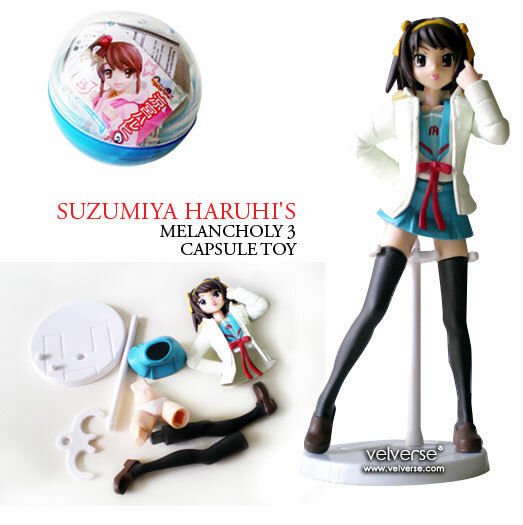 The second addition to the Suzumiya Haruhi’s capsule toy collection. This looks even cuter than Kyon’s little sister. 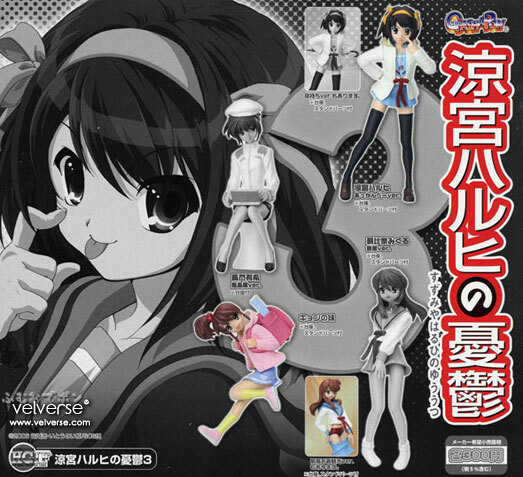 Haha… Suzumi Haruhi is actually doing this cute face while pointing at herself. 😛 I think I will pinch her face if she turn’s to life. 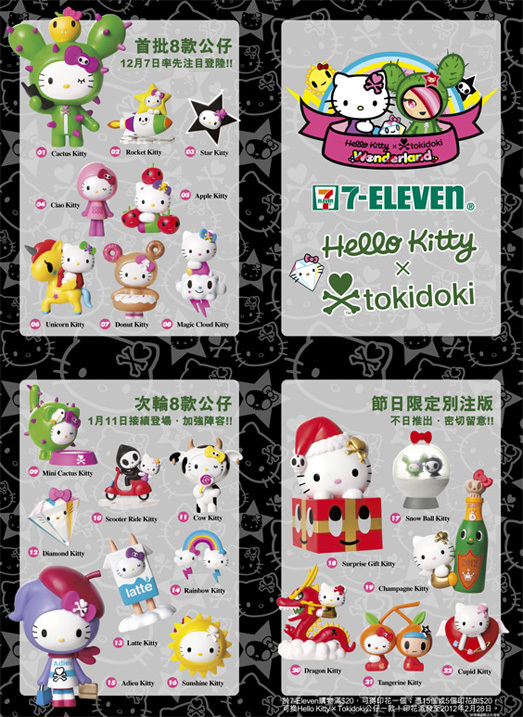 Yeay… yet another capsule toy. I seriously think the capsule machines are addictive. And it is seriously challenging my luck to the max. 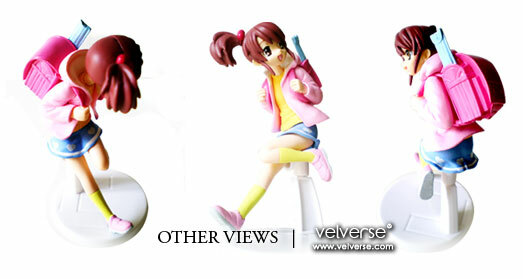 This time along, I got the Suzumiya Haruhi’s toy. Looks cute? Yeah… I especially love the pink jumper and the bag. Awwwww…. just so cute. Yup, a little more expensive than the normal capsule toy which only require 2 token (RM4 for each token), this one requires 3 token. 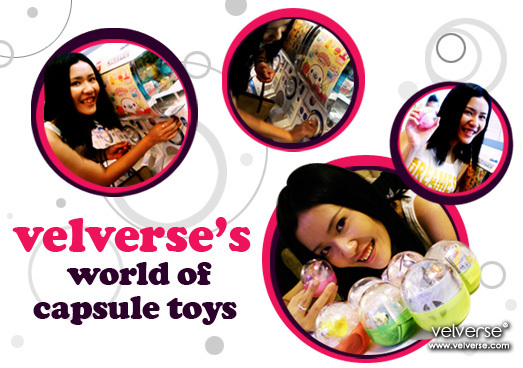 Well, what can I say, it comes in a bigger capsule, and a larger scale toy compare to the others. I think it is worth the amount… considering i think the quality of the toy is really good.